First things first. 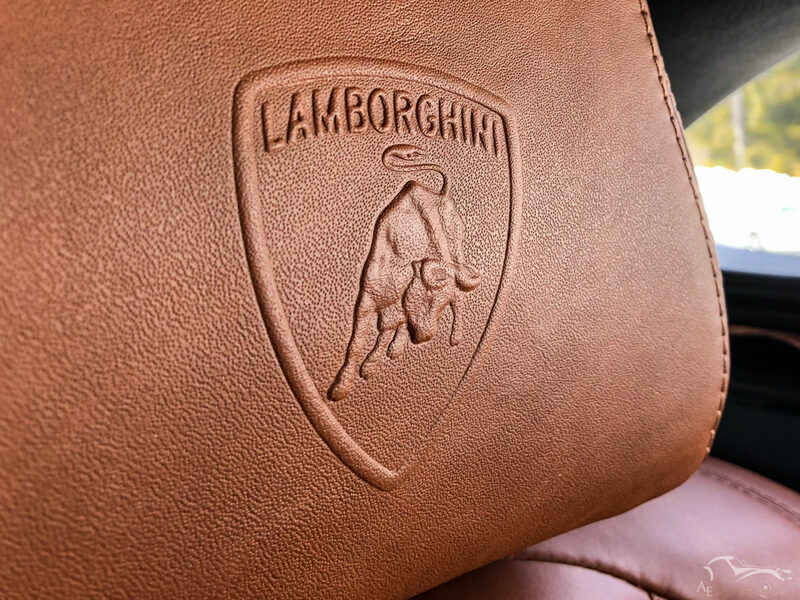 I have always been a great Lamborghini enthusiast, but have lost interest in the modern-era cars of the brand, especially since the Aventador and Huracan. Not that they aren’t great cars, but the brand has taken a big shift since then to make cars which aren’t just as crazy as they were. They still look very outrageous, but their driving, and customers have shifted to a bunch of people who just like show-off by going to their local 5-star Palace hotel and back to home. Very far from the driving (and life) experience a Miura or Countach would bring you. Even the Diablo was a savage beast, extreme-looking, but tough to drive as well, which required a big pair of balls. Nowadays and since the Gallardo first generation and the Audi-era cars of the italian brand, everything in the philosophy of the manufacturer has shifted. Easier cars to drive, with all cars (except a few editions) being four-wheel drive, and automobiles which are meant to provide a thrill, but not an enjoyable driving experience. Just look at how many owners of Huracan or Aventador have taken their cars on road-trips and ask them if they have really enjoyed it… Lamborghinis are supposed to be a visual shock. To that extent, even the modern ones do a great job, and almost none of them have failed on that point. But Lamborghinis are as well supposed to be tough to drive. Ask a Lamborghini Miura, Countach, or LM002 owner. To me the last great Lamborghini on this topic was the Donckerwolke-design Murcielago LP670-4 Superveloce, the last V12 to be available with a manual gearbox and the last one to be a true life driving experience as well. Lamborghinis are now meant to be cars that you drive along the world’s fanciest avenues, on the Champs-Elysees in Paris, on 5th Avenue in New York, on the Quai du Mont-Blanc in Geneva, to be spotted by 12 year old instagrammer kids on their smartphones which will run after your Huracan as you rev it in neutral at the red light. That has never been my philosophy. So, the Urus. For sure, it stands out in the middle of other SUVs. It looks very small and compact compared to your average size Cayenne or BMW X5. To me, it has some elements of inspiration and proportions from the Evoque, specially with the windows narrowing down, giving it that very sharp Coupe look. Looking at facts though, the length of the Urus is much bigger with 5.1 meters, quite a big leap compared to the Evoque’s 4.4 meters and the X5 or Cayenne 4.8 meters. Proportions can really be misleading! It has all the styling elements from a propre Lamborghini, from the tail lights to the huge engine intakes and it is a visual experience on its own. Now that Audi has revealed its Q8 though, which is the Urus underlying platform, there are too many design similarities but it is difficult to say who has copied who, given that Audi’s design was revealed after Lamborghini. 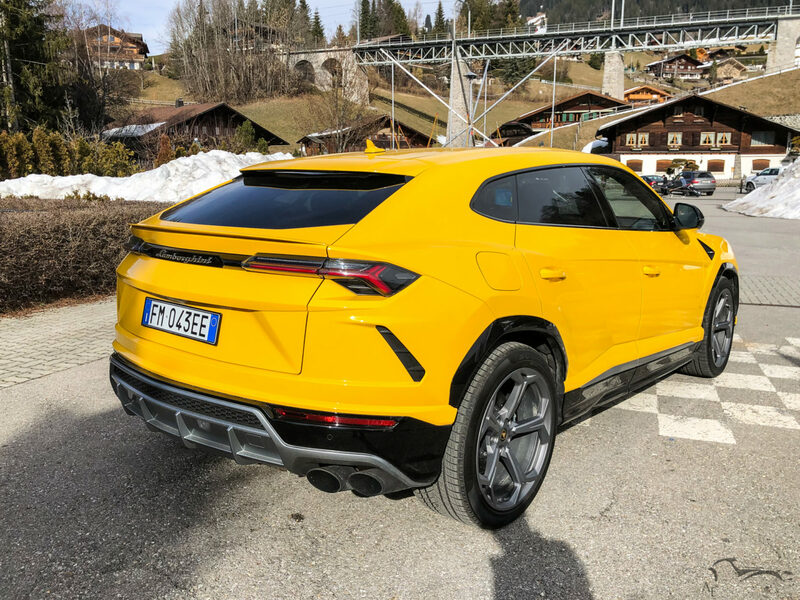 The Urus is not very discreet, specially with the huge available 23-inch rims, but my guess is, who was gonna buy a Lamborghini to get any understatement anyway, right? From the interior perspective though, the elements issued from Audi and barely disguised are too glaring. From the steering wheel to the key through the air conditioning vents, you almost feel like stepping in an Audi. It feels too perfect, too well assembled and would really benefit from more italian hand-assembled madness to put some charm in that very cold german interior. 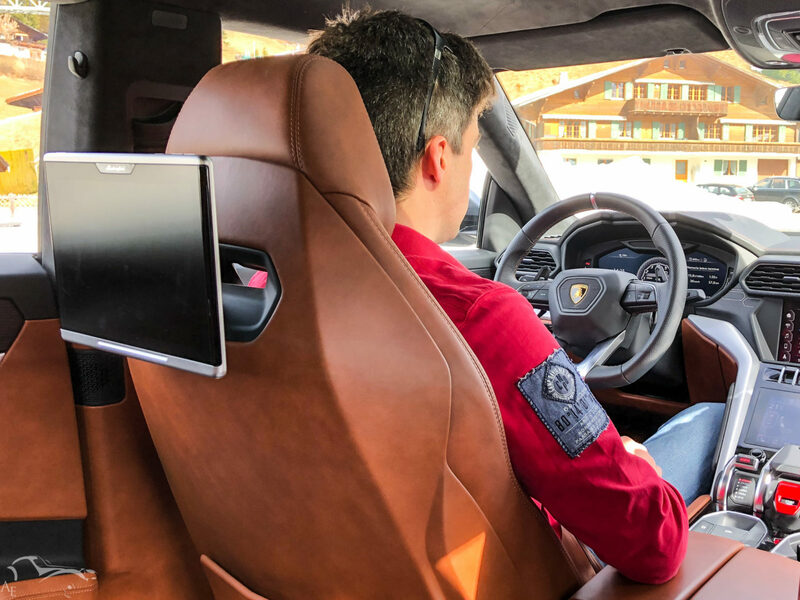 At least the materials, specially the leather from our test-drive car was very nice, and had a typical italian touch, although being already damaged after only 12’000 kilometers on the car. The only very Lamborghin-ish elements from the interior, except the few bull logos here and there are the Anima driving selection mode and missile-style start engine button from the Aventador. The Anima driving selection mode incorporates the four traditional driving modes found in Aventador, i.e. Strada (comfort road mode), Sport, Corsa (track mode), and Ego (fully manual adjustable mode), as well as three new modes, Sabbia (sand), Terra (gravel, mud) and Neve (snow). 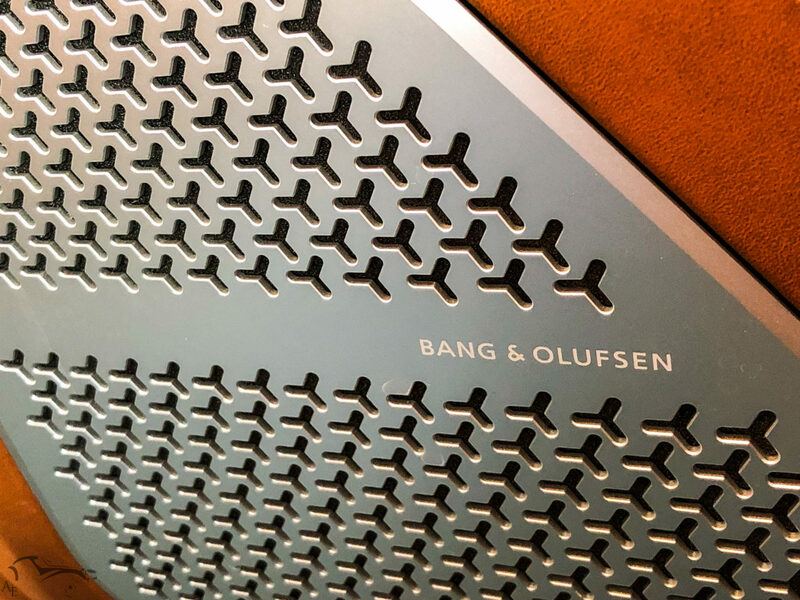 Our test-drive car came with the high-end Bang & Olufsen sound system which had another very Sant’Agata feel thanks to its speakers styled with the brand’s typical Y, full driving heads-up display, rear-seat passengers multimedia system and panoramic roof. 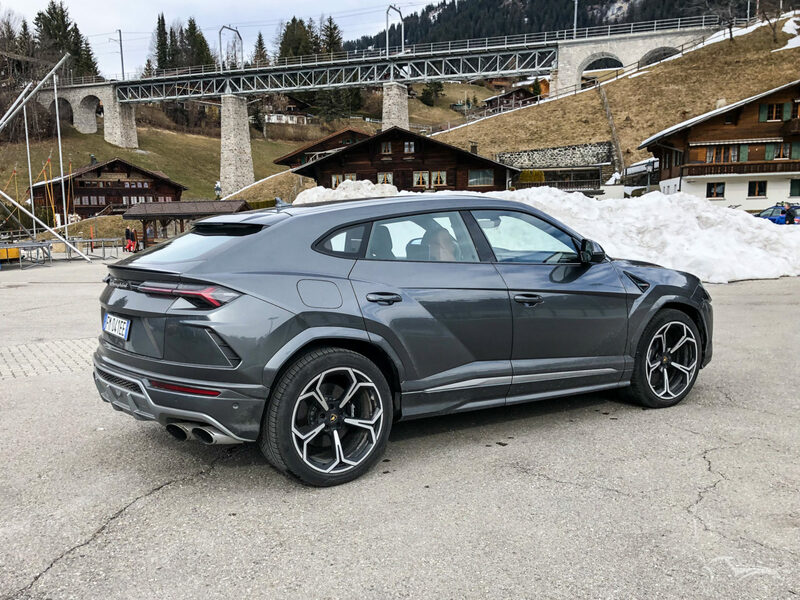 The Urus is a full five-seater car and has plenty of space in the back seats, which offer very good lateral retention, and never felt cramped or tight being 6 feet tall (1.83 meters) while enjoying the rear screen displays. The boot, given the actual car length is as well consequent and offers a ski trap as well, inevitable accessory you will need while taking your friends to their nice chalet in Courchevel or Gstaad. Time to start the engine. Lift up the red launch-styled central button, foot on the brake, and press Start Engine. The 4.8 litre twin turbocharged V8 issued from Porsche’s Cayenne / Panamera is under the hood, but instead of developping “only” 570 horsepower it has been boosted to 650 horsepower and a staggering 850 Nm of torque available from 2200 rpm. 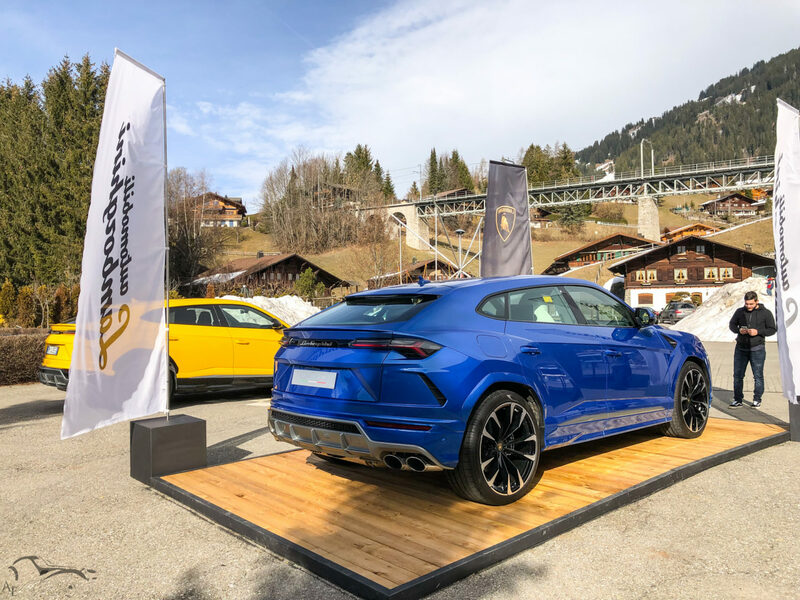 The Urus starts in its Strada mode, with the active exhaust valve closed, suspension setting at its highest level providing the passengers with its most refined experience. Press the right paddle, and off we go in Drive. I have not event started really driving that I already don’t like these paddles. Not only are they a bit small, but their feeling is really not that good, because they have holes, and they turn with the steering wheel. The V8 starts to move the car and off we go in the city center. Steering is easy and the four-wheel drive does its work marvelously making this car very easy to drive and the proportions are actually very easy to take in hand. Lamborghini’s Pre-Sense assistance for automatic emergency braking seems too sensitive while driving in town as it shut us down quite brutally once. I can barely hear the exhaust note in the Strada comfort mode but wait until I hit the first country road to switch to Sport Mode. Switching to this mode, and the exhaust valves open. Now, it sounds like a different beast… Every small tiny pressure on the accelerator makes the exhaust blurp and backfire in a very stimulating sound and at whatever engine rpm. 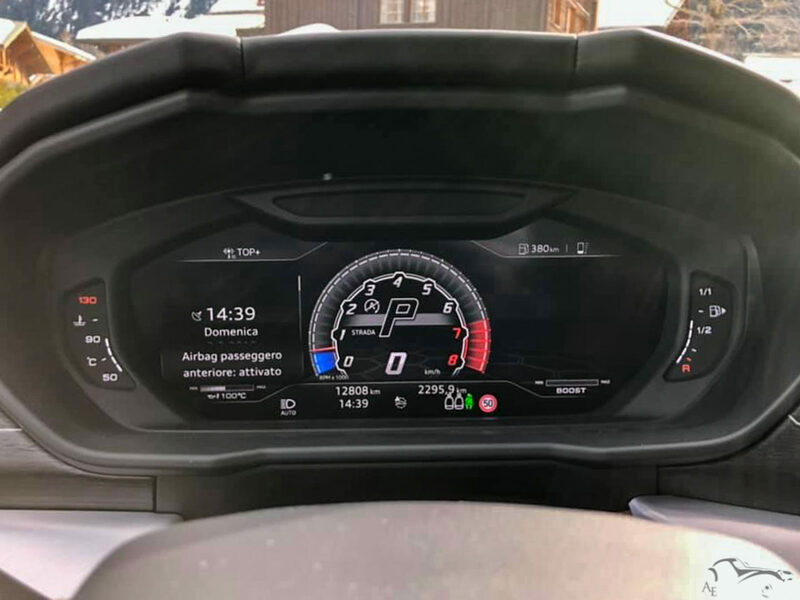 Finally, here is the sport’s car in the Urus! First overtaking, put the foot down and see what happens. The eight speed automatic gearbox downshifts to the lowest gear it can, engine jumps to 4500 rpms, and here comes the 650 horsepower… The four wheel drive system copes perfectly with the amount of torque and power generated by the german powerplant upfront. And the speed climbs. It climbs fast. Lamborghini is advertising a 0 to 100 km/h in 3.6 seconds, 0 to 200 km/h in 12.8 seconds and a top speed of over 300 km/h. Not bad for a 2.2 tons SUV. Not bad at all. My biggest surprise is not that though. I was expecting it to be fast. A lot of SUVs nowadays are very fast. Take a Porsche Cayenne, a Range Rover SVR, or a BMW X5 M and you will get already amazing level of performance, but the Urus has something else. Something missing from the others. I repeat the exercise. Foot down, let the power and crazy 850 Nm move the earth around. And yes, it happened again. There is almost no leaning. Damn! How did Lamborghini do that? Take an X5 or a Cayenne and try to do the same thing. 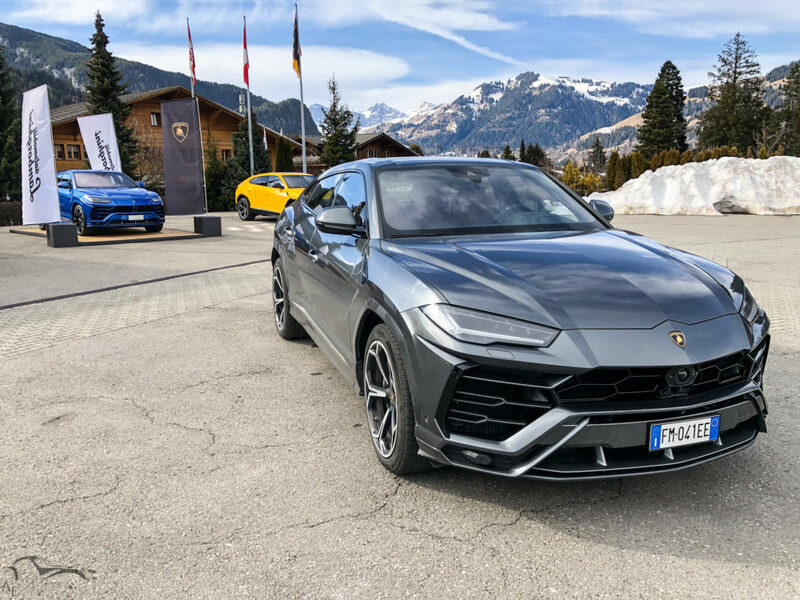 The suspension struggles with the masses flowing through the acceleration and you can feel the front immediately lifting, but the Urus does not give that impression at all. Crazy! 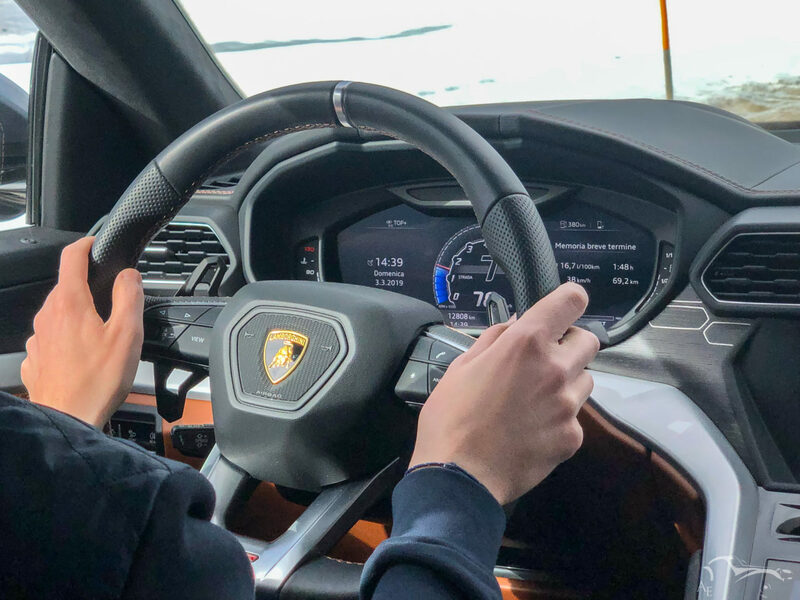 The automatic gearbox, a first in a Lamborghini, is very good, and does its job perfectly, but does not have the smoothness and speed of the Huracan’s double clutch gearbox nor the brutality and feeling of the single clutch from the Aventador. The gear changes hence feel too normal and not enough Lamborghin-ish. Some twists and turns coming up next, so I switch the Urus to its most extreme Corsa mode. The car lowers itself further down, throttle and steering response is at its peak, most direct and most connected. I switch the gearbox to its fully manual mode, controlling it only with the steering wheel paddles. Time to see if the Urus is not only fast on a straight line. I started pushing the 4.8 liter twin-turbocharged V8 and the first corner arrives. It arrives fast. I throw the Lambo in the bend preparing myself for a wobbliness normal to any SUV. Half in the turn and the Urus has not shown any disturbance. Push it in further more. Still nothing. Corner’s exit is here, and as it is a four-wheel drive no need to have a light foot, I go full beans. Again nothing. Do a repeat. Another one. And another one. The balance of the Lamborghini is simply something unheard of by any SUV standards. Forget any four wheel drive elevated car you might have driven before. The Urus is on this standpoint in a league of its own. Well done Lamborghini! The suspension feels perfectly calibrated even in this most extreme Corsa mode and the four-wheel drive steering, which comes as standard, gives a feeling that the car is much smaller and nimbler than its sheer size would make you believe. Don’t understand me wrong though. 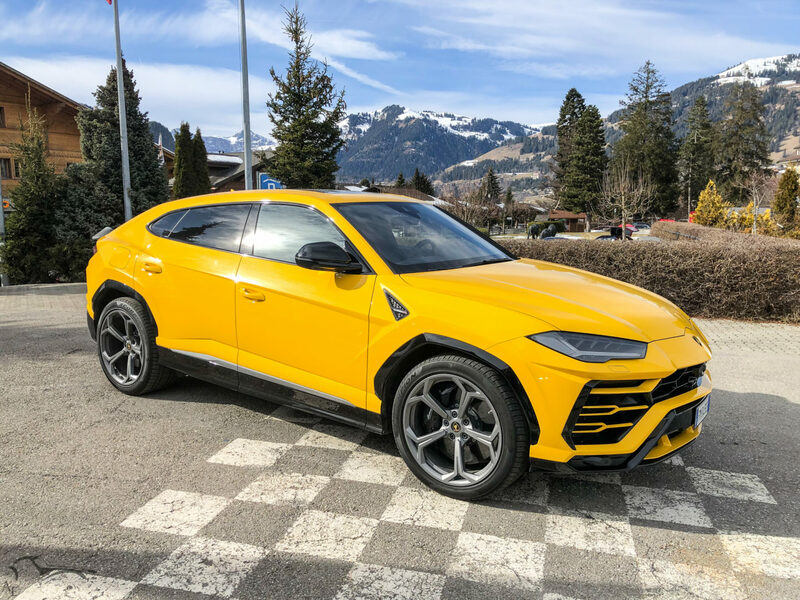 The Urus is in a league of its own compared to any SUV on the market, and to that extent actually approaches the turning performance level of sports sedan, but it is still heavy. The italian brand’s renaissance SUV is hiding its physical limits very well. Time to head back to the city center and give back our test-drive Lamborghini Urus. We did not have any opportunity to test Sant’Agata’s car four-wheel drive system and driving modes in all-terrain conditions, but given that they are issued from the Volkswagen Group, mainly from Porsche and Audi, their performance should be sufficient to get you out of any light terrain situation. Nevertheless, do not expect the level of off-roading you would have with a Range Rover or Mercedes G class. But which owners are really going to use any of these modes, even just once? The biggest rim size available on the Lambo, 23 inches – that’s huge, like really huge, and I do not recall any stock rim from any other car manufacturer being this big- is not even available with winter tires, but the Sant’Agata’s manufacturer offers two other rim sizes available, which will fit both with winter tires: 21 inches and 22 inches. If I doubt ever seeing an Urus on an offroad track one day, I hope future owners will at least drive them more than what most Lamborghini owners drive their Huracan or Aventadors, and I think this should be the case because the Urus feels very easy to drive and to master, very practical for any daily use with its huge boot, and comfortable enough to even embark on week-end road-trips at the other end of Europe with kids or friends. Over a week has passed now since I drove Lamborghini’s new SUV, and I have had enough time to process and think about it. The Urus is a masterpiece. There is no doubt about that. Although I would have liked even more a full-beans version with a V12 for example, its design is stunning, stands out like a proper Lamborghini, it accelerates, sounds, drives and handles like a Lamborghini should. 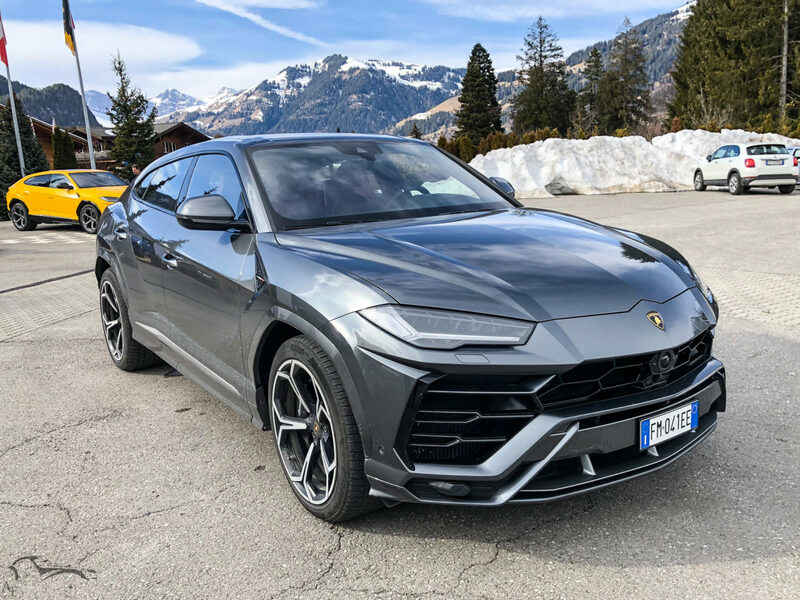 The real “coup-de-maitre” is that the Urus is setting a new benchmark and performance level yet unheard of for Sports Utility Vehicles, showing us that these big cars we thought were all going to be boring on twisty mountain roads or on the track. It could have done a bit more to be a perfect tribute to its predecessor, the LM002, but succeeded in showing the whole world that Lamborghini is the brand that sets the bar height while others try (and fail miserably) to reach over it. The only major drawback is the interior which would have greatly benefitted from more refinement and differences from the Audi Q8. And now the terrific question comes: Would I buy one? And the answer is no. Why? Because of the price tag. Although it might be the most powerful, fastest and most thrilling four wheel drive SUV on the market, the fact that a base model will already cost you around 240’000 $ is huge. When you see that a very nice Porsche Cayenne Turbo, Range Rover Sport SVR, or Mercedes-Benz G63 AMG will save you at least 60’000 $ and aren’t really slow either in the SUV market, I do not think that the Urus deserves the premium. My personal choice would definitely be the G63, specially since the facelift presented last year because the Mercedes-Benz offers the best polyvalence of them all. It is fast, it has (finally!) become very comfortable, has a near perfect interior, and offers a locking differential that will ensure you will get out of situation where the Urus, the Cayenne and the Range would have to call for a tow truck. So sorry Lambo, you might be a great car, but you’re not worth the price gap! 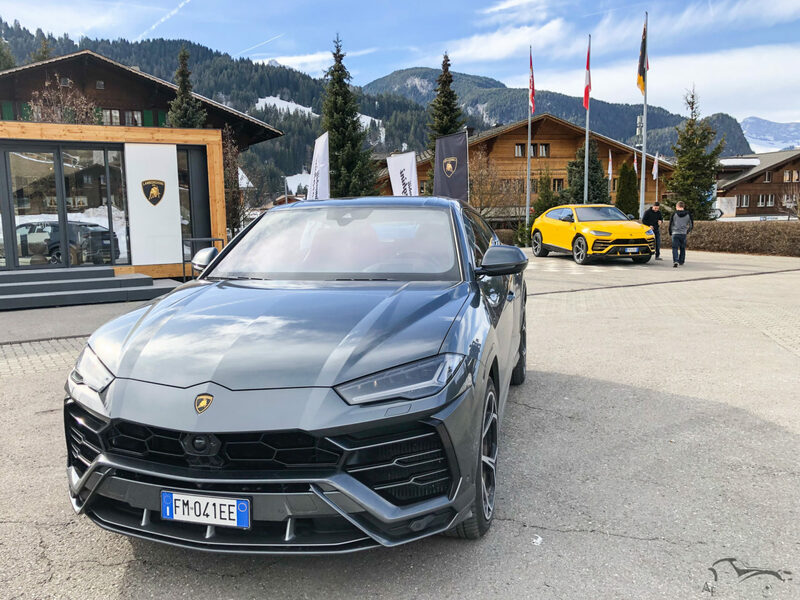 Check out our Lamborghini Urus Gallery on Page 2 !